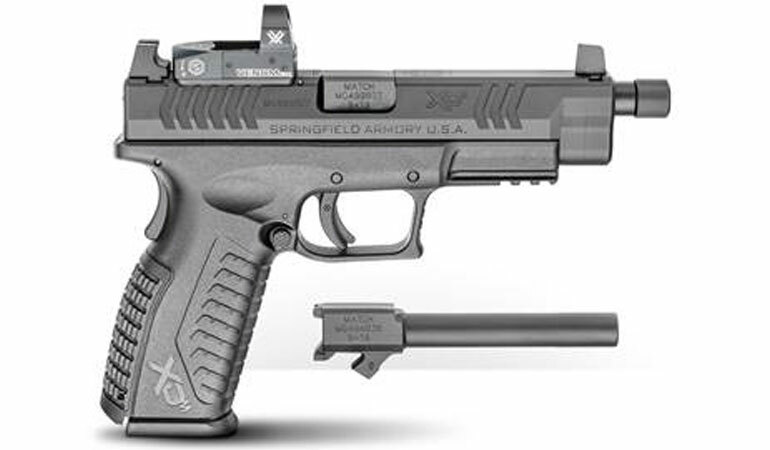 Springfield Armory announced the release of the XD(M) Optical Sight Pistol (OSP) with a threaded barrel and an additional non-threaded barrel included. This 9mm package from Springfield Armory is all about options. The optics-ready pistol features a factory milled slide and co-witness suppressor height iron sights, allowing the operator to choose the optic and silencer that fits their needs. As an option, the OSP comes with a Vortex Venom red dot sight pre-installed. The Venom offers a three MOA red dot – a perfect size that balances fast target acquisition with precision. The Venom features ten levels of brightness and a top loading battery compartment that allows the optic to maintain zero through battery replacement. Out of the box, the XD(M) OSP is ready-to-go with the threaded barrel and thread protector installed. In addition, a non-threaded barrel is provided for those who would like to swap between using a suppressor or going without, or for those frequenting restricted states where threaded barrels aren’t legal. The 4.5” Melonite treated hammer-forged steel barrel is an ideal size to complement the addition of a suppressor so that the weight is balanced and the pistol is soft-shooting. A one piece full-length guide rod manages recoil and helps to keep rounds on target through rapid fire. The Mega-Lock grip texturing provides a comfortable yet secure fit in your hand with the full size grip frame, a feature that is among the most notable of our XD(M) products. The backstrap is interchangeable and a small, medium and large option are included to customize the grip to the hand of the shooter. The craftsmanship of the XD(M) provides a consistent and reliable platform for the flexibility to conduct a variety of missions. Mounting plates for the Vortex Venom, Burris FastFire 2, Burris FastFire 3, Leupold DeltaPoint, Leupold DeltaPoint Pro, JPoint Sights, and Trijicon RMR are included. The XD(M) OSP kit ships with two 19-round magazines. 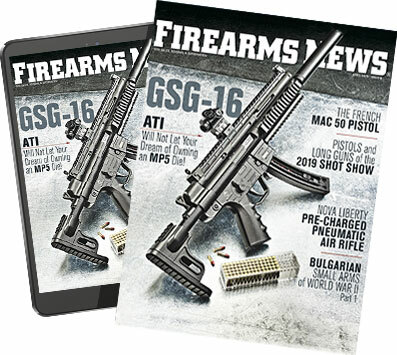 Two 10-round magazines will be provided for those in restricted states.